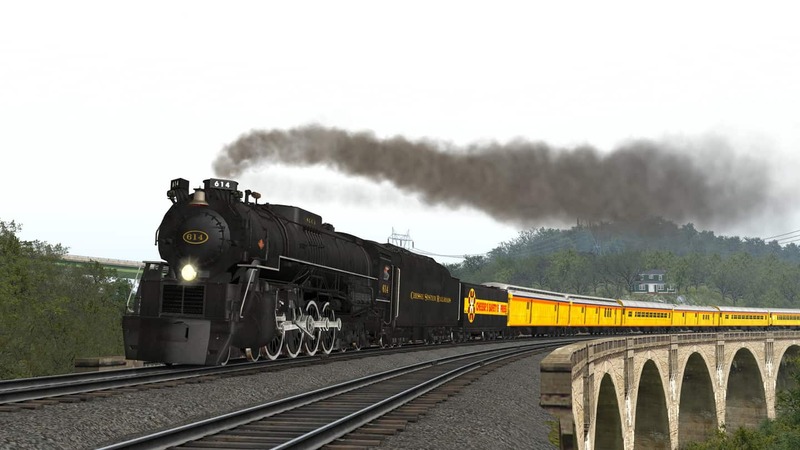 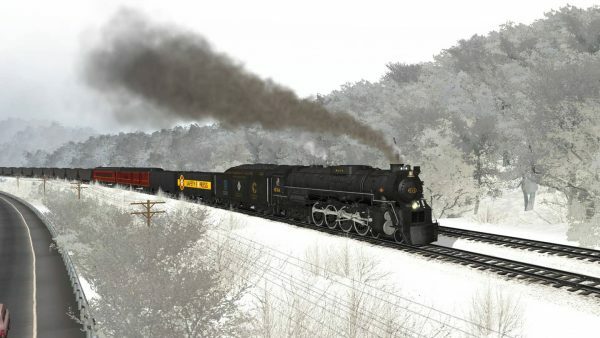 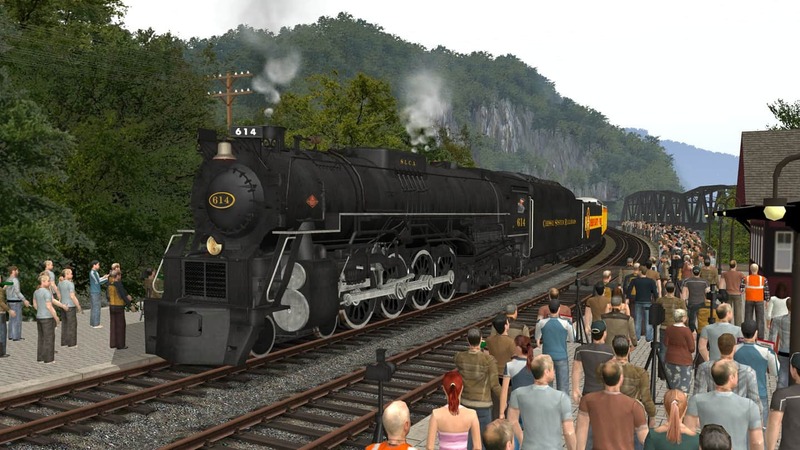 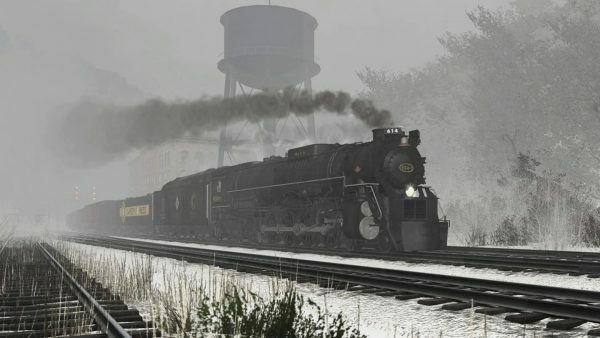 Arriving late in the game, the C&O’s J3a’s were the final steam locomotives delivered to the railroad. Only (5) of this upgraded 4-8-4 class were built by the Lima Locomotive Works in 1948. They were named Greenbriers after the famous Greenbrier Hotel in White Sulfer Springs, WV. 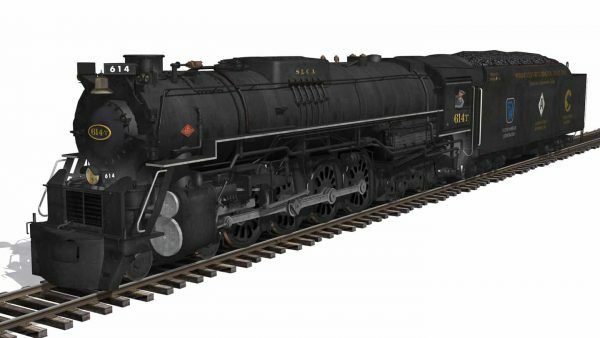 All were retired by 1955, but due to an increase in freight traffic the following year, a few were briefly reactivated for service. 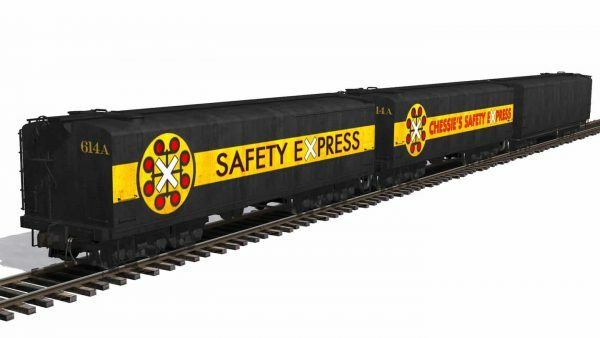 #614 sat dormant for 25 years until she was restored in 1980 to replace Reading 2101 to power the Chessie Safety Express. In 1985 she was used as the test locomotive for the ACE 3000 Project, and in 1997, she was used to power numerous trips out of Hoboken to Port Jervis on the Erie mainline. Today: #614 is the only surviving J3a of the (5) built.